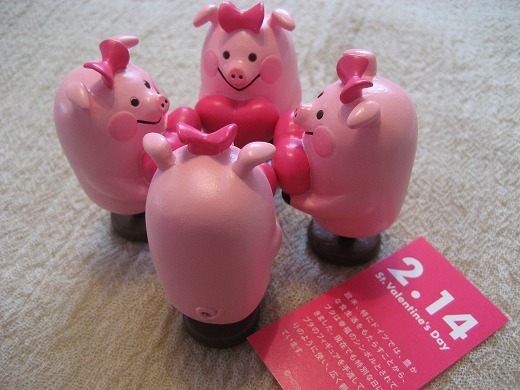 These lovely Piggies are free gift from Matsuya Ginza department store. You can get it when you buy chocolates at the valentine’s chotolate section. Hope you all are having a special day with someone you love! I am SO happy to have found your blog!! 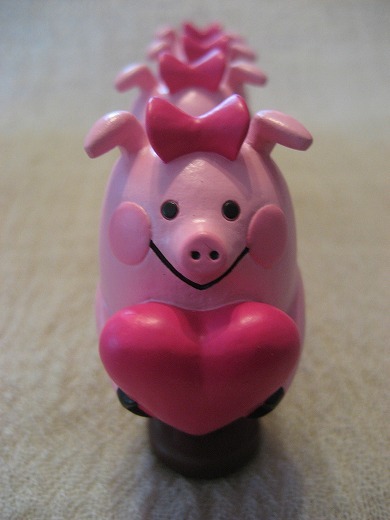 This stuff is freaking cute!